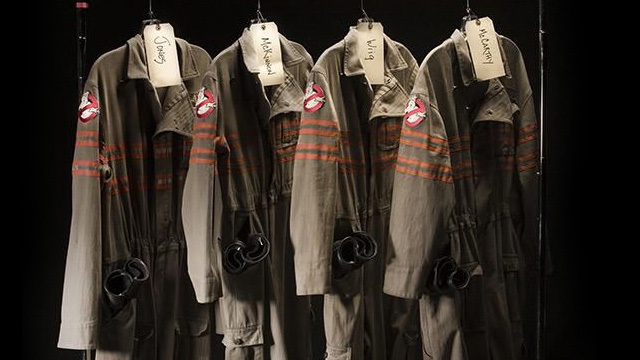 It’s OK. Go See Ghostbusters. No Really. It’s OK!